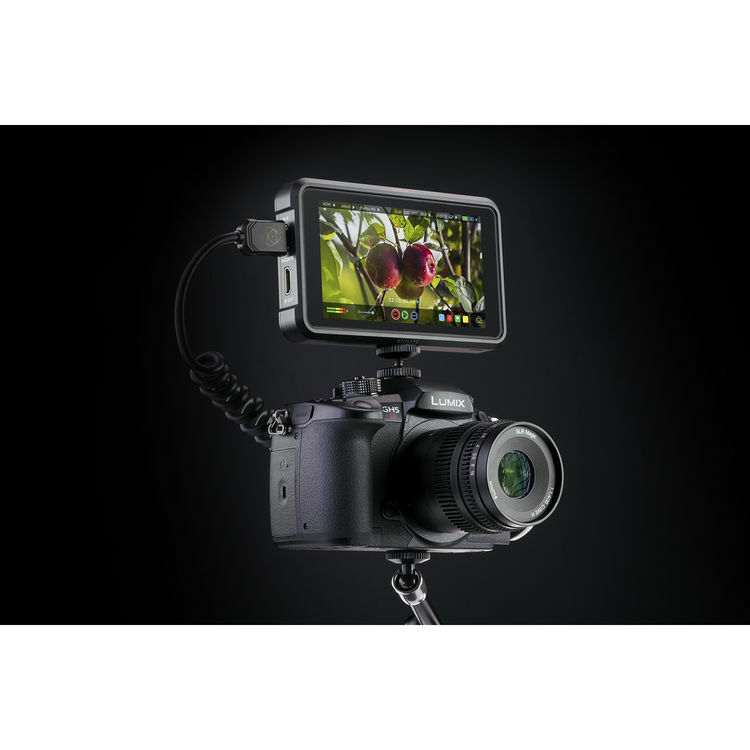 You can now pre-order the Atomos Ninja V 5″ 4K HDMI Recording Monitor at B&H Photo and Adorama. Atomos Ninja Inferno and GH5 – 10-bit 4:2:2 4K at 60p – Worth it? This entry was posted in Accessories and tagged Atomos, Atomos Ninja, Atomos Ninja V. Bookmark the permalink. Trackbacks are closed, but you can post a comment.